Get a view of all of your accounts in one place. We are proud to provide members with the ability to manage their accounts with one convenient login. Get a total overall picture of your finances with Money Management within online banking. 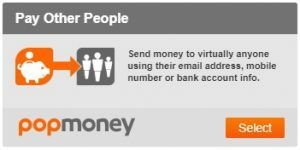 PopMoney allows you to send money to anyone with a bank account quickly and easily. Need to pay someone back for tickets to a show or for piano lessons? No problem. Login to online banking and send them the funds via PopMoney under External Transfers. Do you have another account you would like to transfer money to? Now you can complete this transfer online. 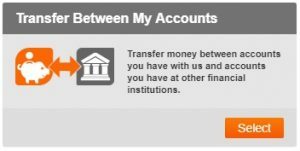 Take a look at the External Transfers link within online banking. Do you have an AERO loan, but would like to pay from another bank account outside of AERO. Soon you will be able to schedule this payment via online banking. Do you have an accountant or someone else you would like to give access to view your AERO account? If so, then Shared Access is a new feature you will enjoy. You have the ability to control their access and not have to provide them with your login credentials. You can now receive balances or make a transfer by simply sending a text. We are proud to introduce text banking. Please view the following video for a quick how-to and sign up online. Not only will you be able to import your AERO transactions into Quicken or Quickbooks you will be able to make transfers as well directly from the app. With our upgrade you will now have the ability to take advantage of the Direct Connect functionality within your Intuit products. Quick and easy. Just click on the Order Checks link within online banking when your supply is running low. 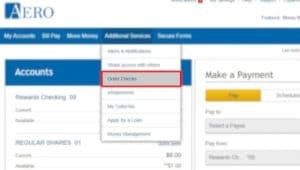 You will be taken to a site where you will see your previous order and be able to order new checks. You can now view online banking in the Spanish language. You can toggle this preference within online banking to suit your preferred language. 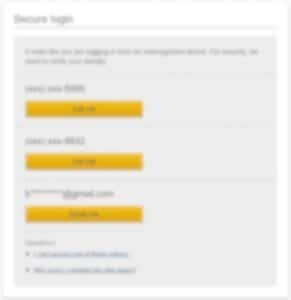 You will no longer need to enter a username and password to login and view your credit card transactions and details. 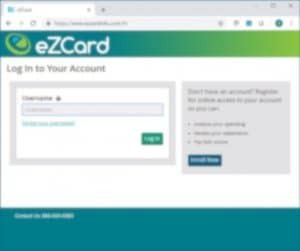 We have partnered with EZCard to provide you with a seamless login experience. Once you have signed on to online banking you can easily switch over to the EZCard site and view your credit card details. Gone are the challenge questions of the past and we are now implementing a true multi-factor authentication (MFA) solution. 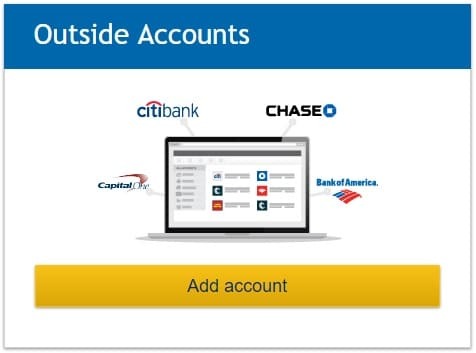 This helps us better secure your account information and keep bad guys out.